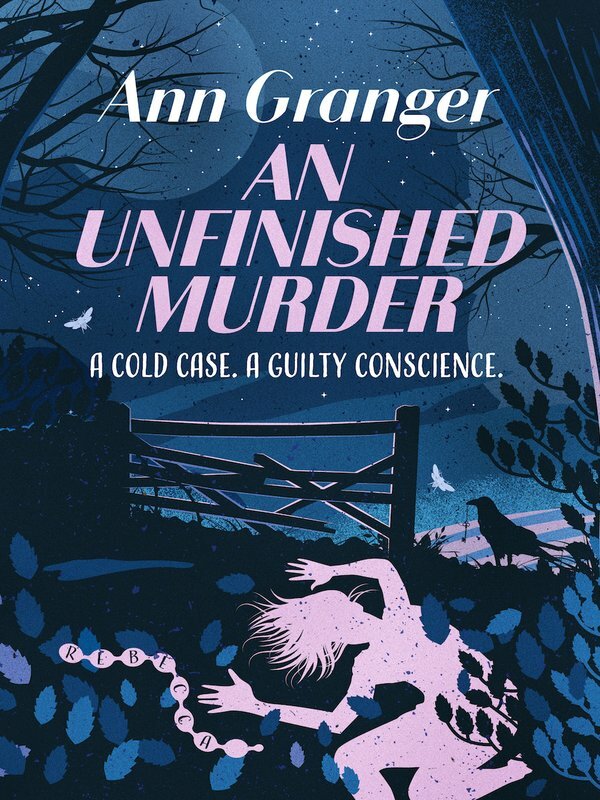 When children Josh and Dilys find a body in the woods on the outskirts of their small Cotswold village, they are too terrified to report it. But when, as adults, Josh discovers that his sister has kept a memento – the victim’s charm bracelet – he feels compelled to share the secret. 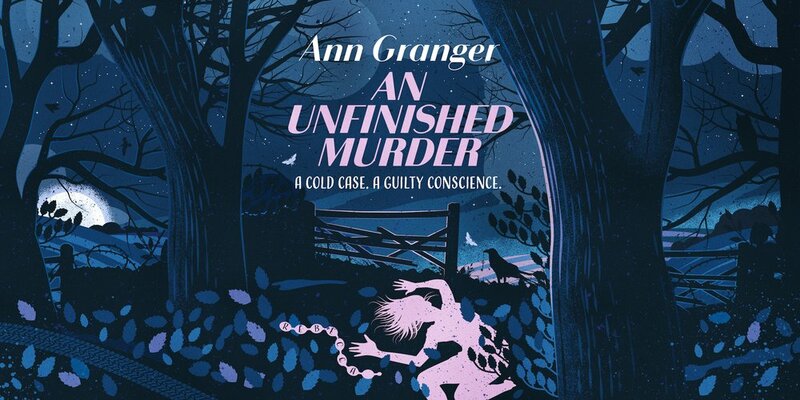 An Unfinished Murder is the sixth instalment of The Campbell and Carter Mysteries, a charming and accomplished novel perfect for fans of M.C. Beaton or Midsomer Murders.